— Discuss your favorite creatures from Science Fiction and Fantasy books! 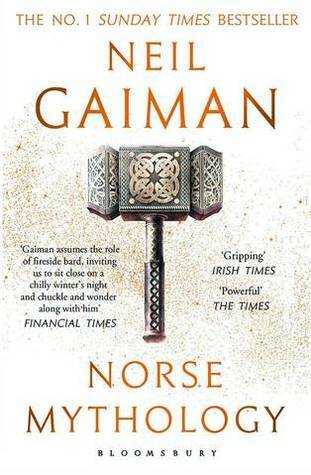 This is a crossover topic with the Booktube SFF Awards Book Babble discussion for this week. So, from fifth to first, here are my favorite SFF creatures! 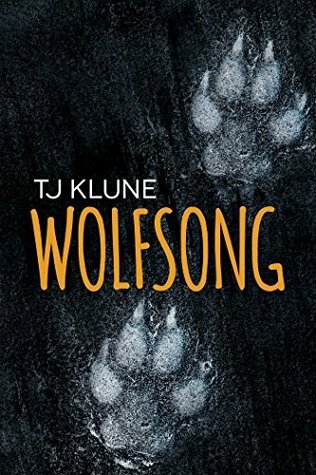 My favorite kind of werewolves right now are the ones from TJ Klune. They have strong pack dynamics without getting weird, they have mates for life but they still have a choice on whether or not they love them and what kind of relationship they want. They are protectors, like the werewolves from irish myths instead of bloodthirsty beasts like the ones from the continent. 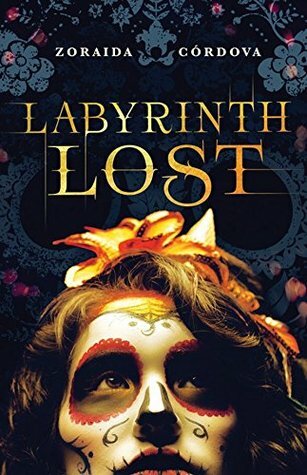 If you enjoy supernatural romances then I highly recommend this one, it’s fun and easy to read on top of having really good characters. 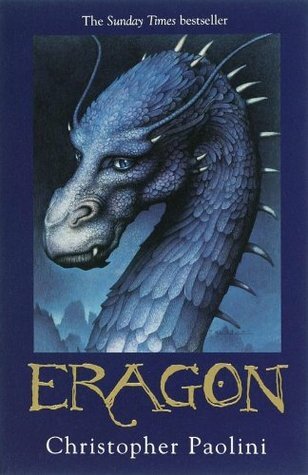 This book is very dear to my heart as one of the first big books I read when I was younger, but also because it has the best dragons. Let’s be honest, when you think of fantasy creatures you think of them, there’s other important ones but dragons are kings. The dragons from Christopher Paolini are even better because of their capacity of telepathically speaking to their riders (and other, I think, I read this a long time ago) but also they can do magic, like turn rocks into gems and cool stuff like that. I need a refresher (and I intend to read the fourth book in the series this year at some point) but they are still the best dragons I’ve read so far. These are a very particular kind of witches, first of all because they aren’t really witches but brujas. Their powers come from their latinx roots and their ancestry, the gods that their family has been worshiping for generations and the traditions that had been passed down to them. I especially liked how woven into everyday life it was, like, they woke up to go to school, pray at their altars, maybe make an ofrenda and then go on with their day. Sometimes it’s the little things that make magic more real. 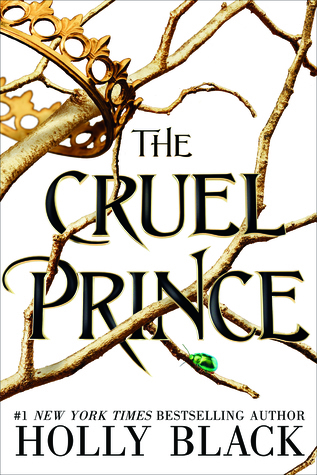 To be fair, I haven’t read this book yet (don’t kill me pls) but from all the reviews and things I’ve read Holly Black writes the best approximation to the fae that I prefer. The ones that are beautiful and ruthless, that can be covered in flowers or blood and not care for the difference. The fae that trap innocents with their words without saying a single lie but never uttering a truth either. I just love the idea of these ethereal beings not caring at all about mortals but playing with them anyways, it’s dark and twisted but so interesting. Is this cheating? Well, I’ll take the gods as “creatures” because they are living beings in here so they totally count. Those are my favorite SFF creatures! I love the Dragons from Eragon ❤ Great choice!